Through hard work, discipline, and determination, Ryan became a role model to many aspiring student athletes in Michigan and throughout the country. During his collegiate years at the University of Notre Dame, he became well known for his fierce competitive nature, and was well respected by many athletes in the amateur and professional running community. Ryan Shay was born May 4,1979 and grew up in the rural northern Michigan town of Central Lake. He graduated as valedictorian from Central Lake High School in 1997. Ryan earned numerous academic and athletic awards and recognitions as a high school distance runner and is the only male runner to win four consecutive Michigan High School Athletic Assoc. class D cross-country state championships (1993-1996). Upon graduation from high school, he earned a full scholarship from the University of Notre Dame where he earned a degree in economics. While attending Notre Dame, Ryan, was a top contender on the collegiate track and cross-country circuit and became the most decorated athlete in Notre Dame’s history. 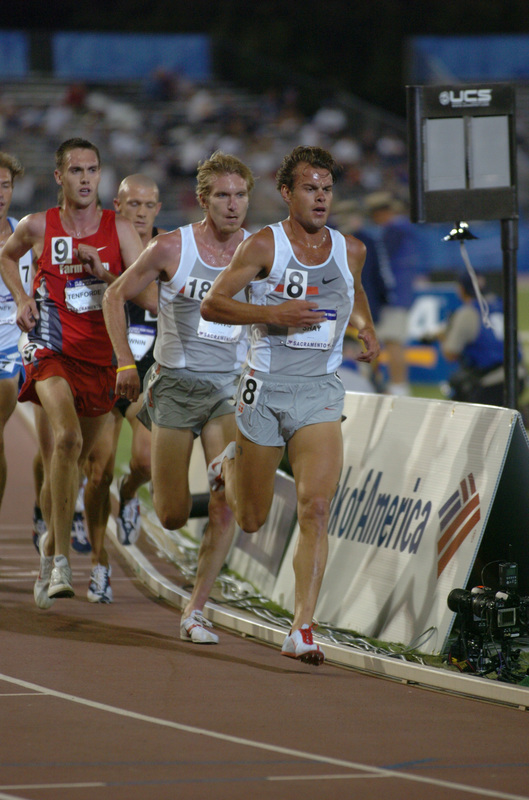 He became a professional world class runner after graduating, with honors, from the University of Notre Dame, and specialized in long distances with a focus on the marathon. The summer following his death, Ryan's parents, Joe and Sue Shay, decided a road race and high school cross country meets would be an appropriate way to honor his memory while raising funds for an annual scholarship. Please see the scholarship page for information and scholarship recipients to date.